A budget property, Hotel Grand Shivalik is situated at shopping hub of Srinagar-Lal Chowk, which consists of various eateries and hotels. 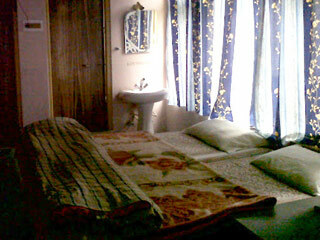 Though it's a budget category hotel but it has not compromised with facilities and services. In order to make outing a hassle-free event Hotel Grand Shivalik has taxi services and a travel desk to provide assistance and guidance to its guests. 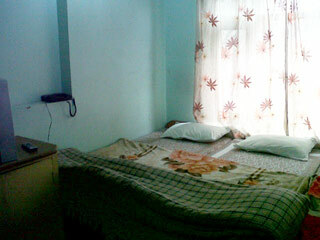 All its spacious rooms are well furnished and have modern amenities. Recreation, Restaurant, Business Facilities, Safe Deposit Box-Front Desk, Security Guard, Exhibit Space, Disabled Facilities, Wedding Services, Limousine Service Available, Parking. Television Room, Complimentary Newspaper, H/C Water, Air Conditioning Room, Attached Bathroom, Bottled Water in Room, Desk, Wakeup Calls, Bathtub Only, Child Care. 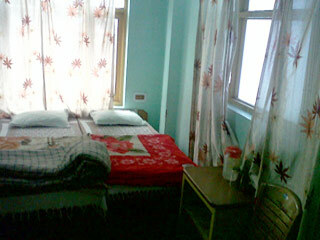 User reviews for "Grand Shivalik Hotel Srinagar"